Leeds United are trying to hijack Genoa's move to snap up Venezia midfielder Leo Stulac, but face a tough task convincing the 23-year-old to head to Elland Road. The Whites focused their recruitment efforts abroad in last summer's transfer window and are again looking overseas for reinforcements as they bid to put together a squad capable of fighting for promotion to the Premier League. Leeds are looking towards Italy and Slovenian midfielder Stulac. His contact with Venezia is due to expire this summer, meaning he is an attractive option for the Whites. Genoa are leading the chase for Stulac, but according to Italian broadcaster Sportitalia, Leeds have been exploring the possibility of hijacking the deal and taking the 23-year-old to England. 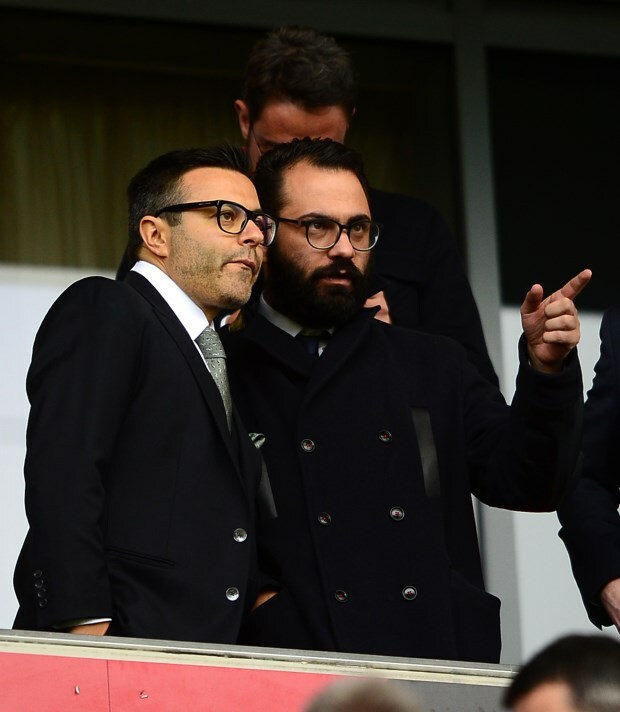 But Stulac's relationship with Genoa sporting director Giorgio Perinetti, who took him to Italy two seasons ago, means the Whites may well not succeed. Stulac has made 20 appearances in Serie B this season for a Venezia side still fighting for promotion to Serie A.